We offer a high quality of music entertainment and education. We play at many events nationwide adding a special touch to many people's events or occasions. We also teach steel pans in schools and community centres across London where our participants are encompassed by the great sounds of the instrument. We aim to continue to promote this art form to as many people as we can, sharing the fun through our exclusive style of entertainment and education. Learn to play the steel pans! We currently offer steelpan lessons to individuals, schools and community groups. Our qualified and experienced teachers will show you how to play various calypso and contemporary songs on these wonderful instruments. Since being founded, in 2010, Steelband Music Ltd has been 'Creating musical experiences' across the UK and Europe. 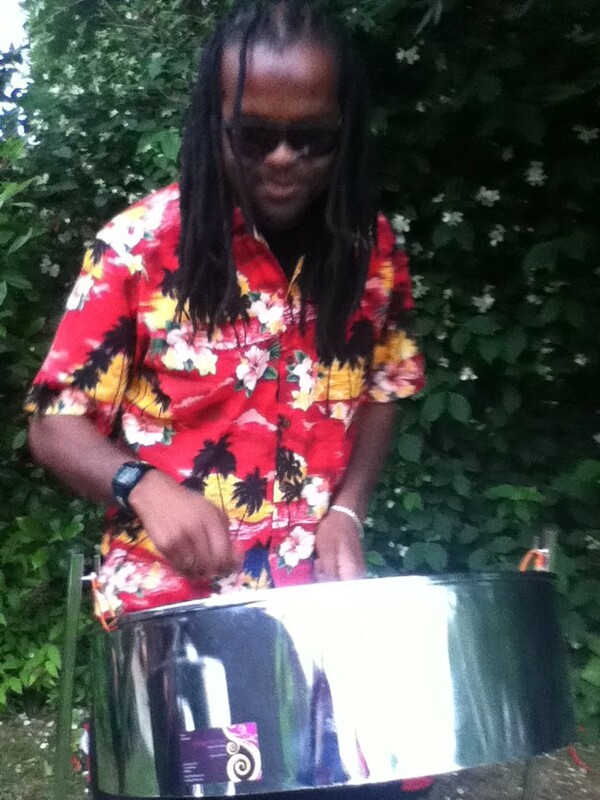 What's more is that all of our steel pan teachers are seasoned players and talented musicians in other instruments too. They perform regularly both in the local community and at other events nationwide.